Developing Your Intuition helps you to Evolve! 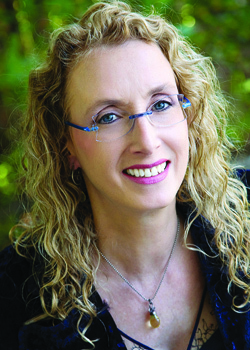 Join Je wels as she chats with Dr. Shumsky on Awakening Your Third Eye. This is so important to learning on how to depend on our own connection to the Universe. Jewe ls begins talking about how the body communicates to your mind by pain which reflect your emotions. 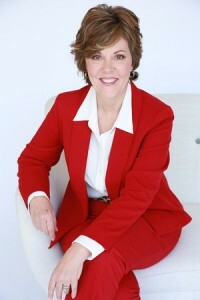 Then she brings on Jan H. Stringer, Best Selling Author and Business Academy Instructor about the first five steps that can transform your and your business. It is about getting straight about what it is that YOU really want. Powerful Show!